With it currently being London Fashion Week, I have been a tad busy running across the city trying to catch and capture as many shows as possible to share with you guys. I know the blog posts have slowed down a little but not to worry I will have a ton of blog posts up very soon share some of the many shows that I've attended. Hopefully my photography skills are up to scratch so are able to enjoy the viewing the various collections. p.s. 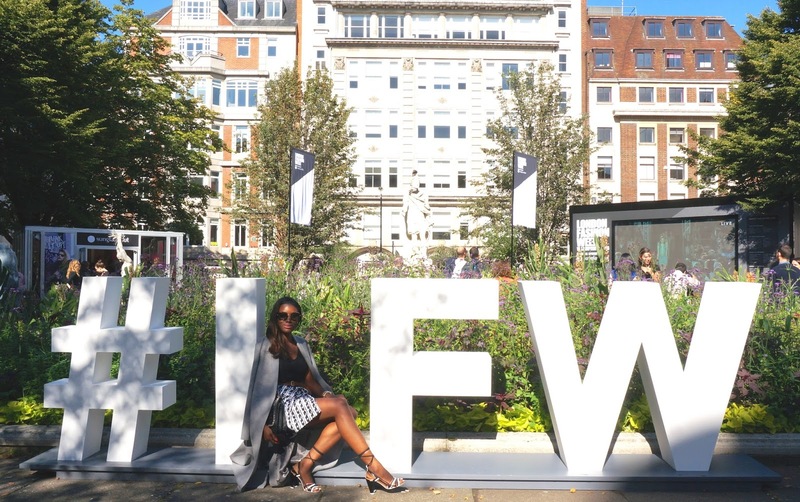 That me up there on day two of London Fashion Week in the golden square.